Speaking at the commissioning, former senator and Honourable Minister of Labour and Employment, Dr. Chris Ngige commended the leadership of NUFBTE for conceiving such an idea and diversifying into entrepreneurship, building hotels, bottled water manufacturing plant, among other ventures. He said such an endeavour can only make the union stronger. “It is when a union is independent that it can become strong physically and financially. You’ve been able to move from union of employees to a union of employers. “However, the reward of good work is more work, so we are looking forward to commissioning more of this in other states and Abuja,” he said. Ngige added that it was workers right to belong to a union of their choice and no employer should deny them that. “Protecting employers /employees relationship is our job, and workers rights are well stipulated in our constitution as well as backed by International Labour Convention. So to ensure that organised labour can organise their members without any threat or intimidation we will back them up with appropriate regulations,” he said. Also speaking on the occasion, the National President, NUFBTE, Lateef Oyelekan, said the union’s diversification was borne out of the need to provide alternative sources of funds to finance the union’s programmes and activities. 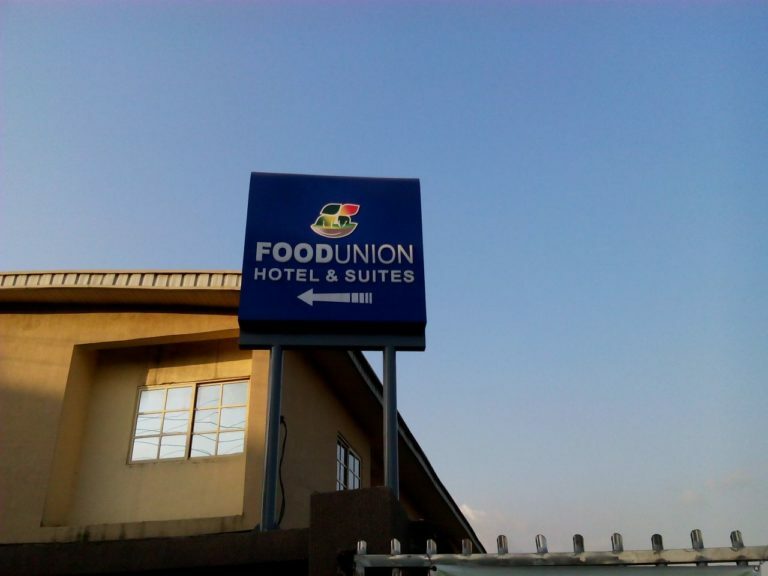 The union President urged the federal government to checkmate the importation of beverages and confectionery that is killing local industries, adding that the local industry has the capacity to meet local demand. “We also want to tell the Minister that our water factory is ready to produce a customised water for the October 1 Independence celebration, so we want the honourable minister to take the message to Mr. President,” he said. 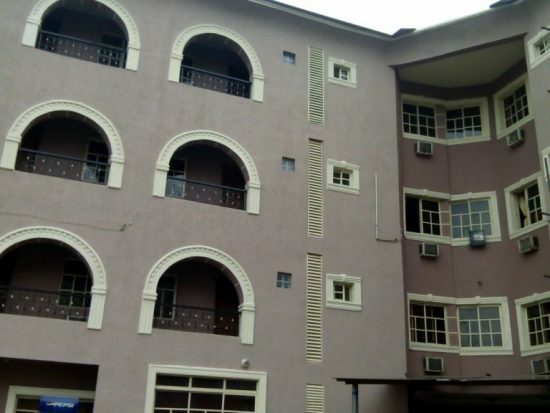 Oyelekan also condemned the abuse of expatriate quotas by most of the foreign companies operating in the country, most especially Indians and Chinese citizens, which have taken over most jobs meant for Nigerians. 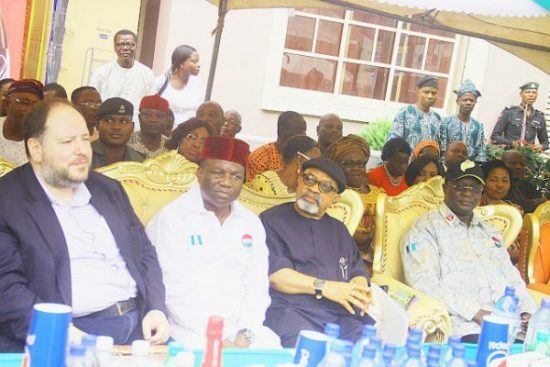 Also in attendance at the celebration was the President of the Nigerian Labour Congress (NLC), Ayuba Wabba, who tasked other industrial unions in the congress to key into such entrepreneurial venture, which NUFBTE has been able to set an example through construction of the hotels and other projects. “It is an opportunity for us to show the world that even as a working class, we can show the way, show union powers if we are able to be independent. “It is only an independent union that can provide better protection for members,” he said. 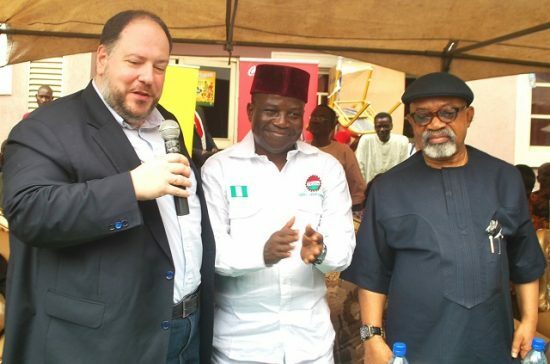 The Managing Director of Nigerian Bottling Company (NBC), the bottlers of the Coca-Cola soft drinks in Nigeria, George Polymenakos, who was present at the event, commended the union for having great foresight, adding that the company would continue to partner with the union to achieve more. The National Union of Food Beverage and Tobacco Employees (NUFBTE) is the umbrella organization that represents union members in the food, beverage and tobacco industries. In a bid to cater for the welfare of its members, it has been diversifying its revenue base, starting up business ventures in long term investments that would yield returns to improve financing of the Unions projects, programmes and initiatives, while also supporting employees and collaborating with management of organisations to achieve their goals and support industrial peace and harmony.